– to provide an all in one solution for businesses. 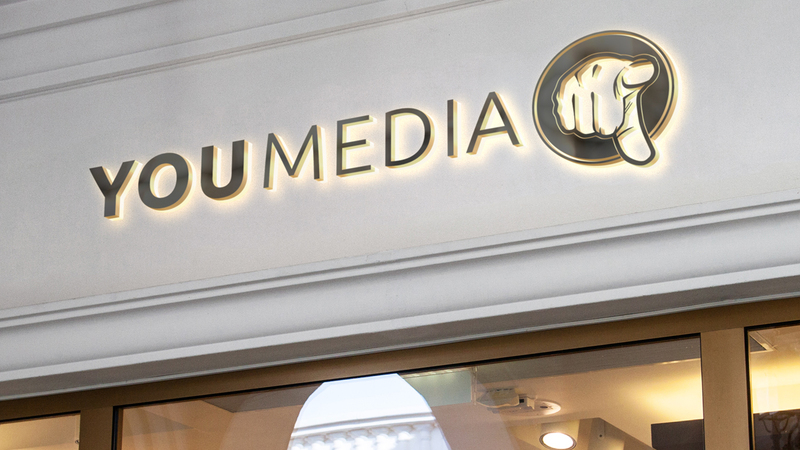 With businesses often having to go to multiple companies for printing, design, marketing and online solutions You Media provides them all under one roof. The business has achieved success in all areas helping clients achieve their goals with high quality work at prices they could afford. Offering design, print, marketing and online solutions under one roof. Web design to suite all budgets creating a solution that will help the business profit. Print with high quality but being competitive within the market place. Marketing strategies both online and offline geared again to maximise profitability for clients. Graphic design which captures the businesses look and feel. Chris is an experienced business owner with a demonstrated history of working in the graphic, web, product development and entertainment industries. Specialising in graphic design, web design & print he has a wide ranging knowledge of creating brands and bringing products to market. Having a history in the entertainment industry Chris has an extensive knowledge of the events, event promotion and performance industries and is a seasoned musician of nearly 20 years. He gained a Bachelor of Arts (BA) in Music from The University of Salford. Jude has worked in design and development for over 5 years working with clients all over the globe, he is now You Media’s senior designer/developer. After gaining his qualifications Tib has worked in over 3 different countries developing websites for companies ranging from Blue Chip through to smaller independents, he brings a wealth of experience to the You Media team. Matilda has a masters in politics and BA in creative writing, after many successful client campaigns she joined the team at You Media and is now the head of the copy team.